Our mission is to bring the joy of tea to every home. 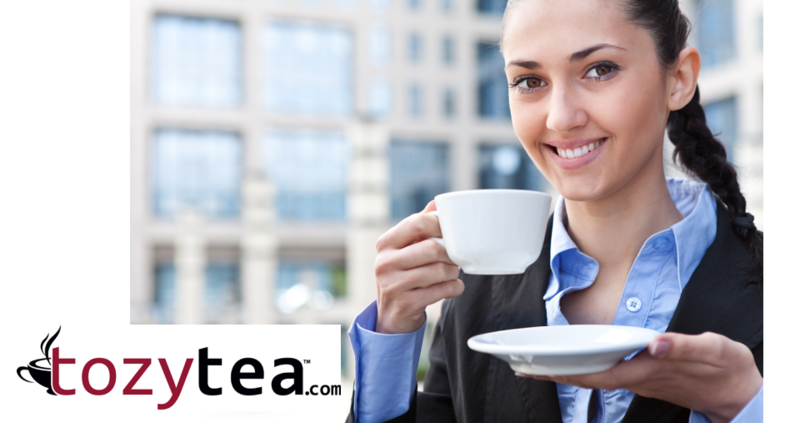 We want to make it easy for anyone to enjoy a great cup of premium, gourmet tea. 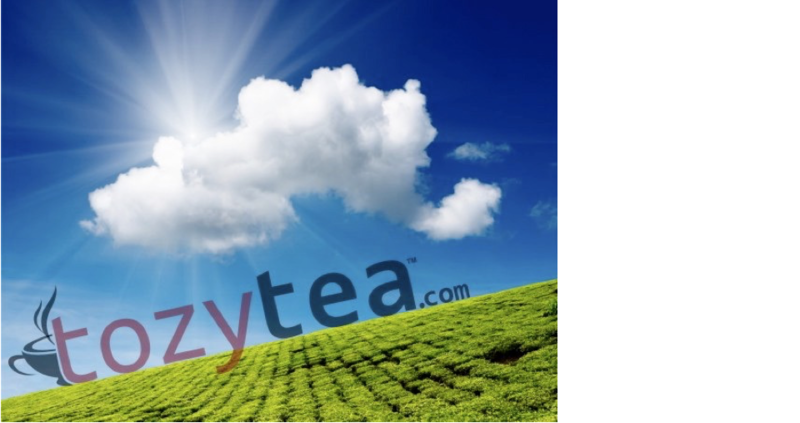 Please check out our lineup of high quality teas as well as our fun and functional tea accessories. We're based in Frankenmuth Michigan. 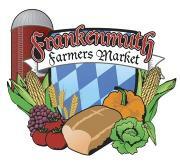 You can order online or visit us at the Frankenmuth Farmers Market. We also appear at many trade and craft fairs around Michigan, visit our Facebook page or sign up for our Twitter feed to find out where we will be next. Many of our products have reviews from real customers. Here's a sample. See each item for more. If you have trouble drinking other green teas......please try this one! This is the best green tea I have ever had. I highly recommend it. I really like the light taste of cherry in it. 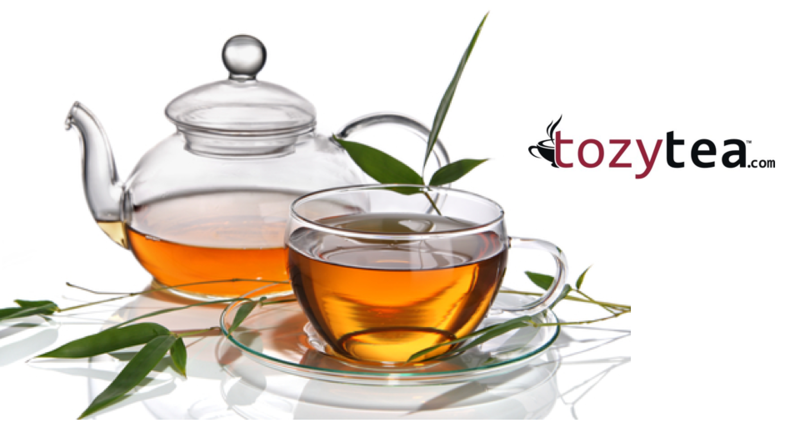 I was so glad to find out Tozy Tea came out with a Christmas blend. Christmas Star is as delightful as its name. The tea has a wonderful flavor, and it smells heavenly. The tea bags, themselves, have just the most luxurious feel! I hope they will have this tea on hand all year! Pros: aroma taste Cons: none As a lover of anything blueberry, I love Northland Blueberry! It has the wonderful blueberry taste you'd expect to find in a blueberry dessert without all the calories! I drank my first cup on a holiday and it was such a treat. I intended to keep it for special occasions then it occurred to me that instead of drinking bad coffee I could brew some Northland Blueberry. What a great way to start a day! !